Why buy your next Restaurant Sign from Signdealz? VOLUME – We buy from the largest wholesale sign builders in the country and negotiate our prices as low as possible on every sign, then pass that savings on to you! AMAZING DESIGNS – Signdealz has a network of some of the best sign designers in the industry. You get an amazing design for for less money. PRICE – You’re not paying for a bunch of overhead. Our entire company is digital! No manufacturing equipment, buildings, or employees! Just our network of independent broker dealers. QUALITY – We have a stringent qualification process for all of our vendors. If you don’t pass, then we don’t buy from you! CUSTOMER SERVICE – Our focus is on you from start to finish. We will keep you informed throughout sales process to ensure you stay happy and there are no surprises. NATION WIDE SERVICE – We can have your sign permitted, fabricated, and installed anywhere in the United States and Canada! 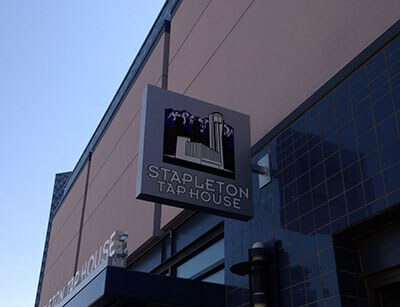 Let Signdealz help you design a sign that will help your restaurant stand out from the competition. We work with many award winning designers to help get you a design that will get your restaurant noticed. 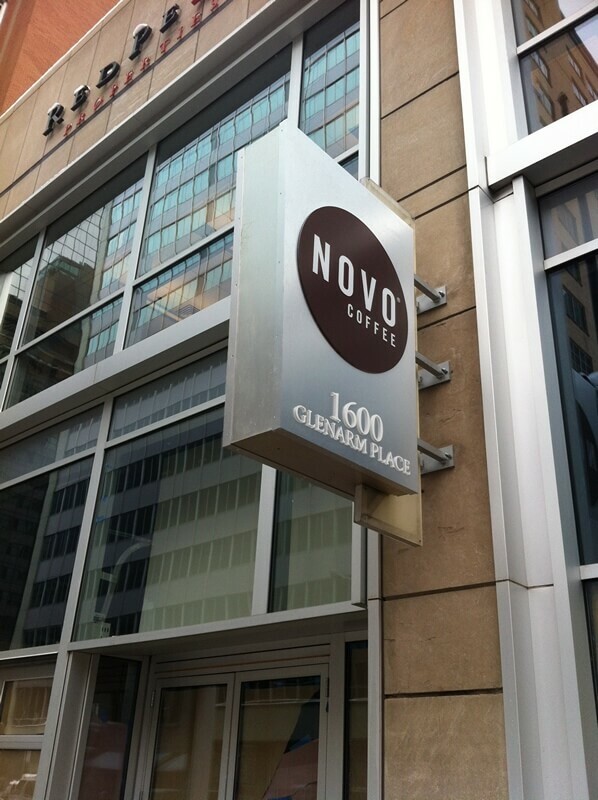 Signs that are mounted to your building. Channel Letters, Cabinet Signs, and exposed neon signs are examples of building electric signs. Signdealz has the capability to manufacture any type of sign you need! Dynamically develop content relevant to your restaurant. Your in control of your promotions and marketing. 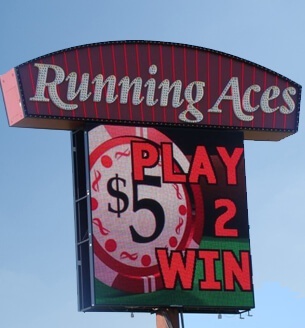 An effectively used LED Digital Sign is capable of adding 20% to 35% more business. Interior signs can be illuminated or non-illuminated. Why use an interior sign? They can add aesthetic beauty to a space or promote a specific menu item. If your looking for a way to increase business in a difficult economy then look no further than a LED Restaurant sign by Signdealz. Signdealz has been designing and fabricating LED Signs for over 10 years. According to the Small Business Association (SBA), retail businesses who add message centers often saw increases in sales by 15% to 150%. Digital message centers give you the capability to show not only still images but high resolution video as well. Not just for one location, but over many locations, even across the country or around the world. 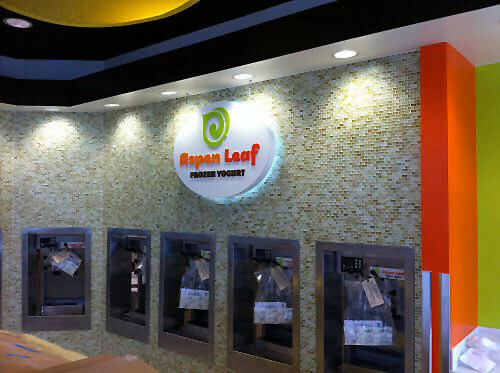 Talk to us at Signdealz and we will help find a display configuration that works with your restaurant location.